Lexmark delivers high powered solutions, services and supplies that meet and exceed the needs of customers ranging from even the smallest office to larger corporate enterprises. Lexmark's reputation boasts years of printing industry leadership, coupled with a close relationship with its customers. 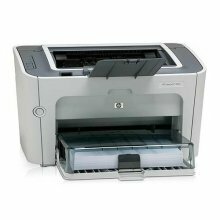 Lexmark is consistently developing high quality, easy to use business products while providing excellent service. 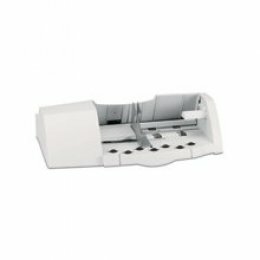 This envelope feeder supports 85 envelopes (16 to 28 lb , 60 to 105 gsm bond) in 7¾, 9, 10, DL, C5 and B5 Sizes. 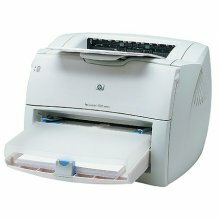 Fits within height and width of the printer. 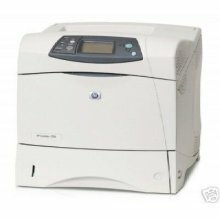 Lexmark T640dtn, Lexmark T644, Lexmark T644dtn, Lexmark T644n, Lexmark T644tn, Lexmark C 524dtn, Lexmark T 640, Lexmark T 640dn, Lexmark T 640dtn, Lexmark T 640n, Lexmark T 640tn, Lexmark T 642, Lexmark T 642dtn, Lexmark T 642n, Lexmark T 642tn, Lexmark T 644, Lexmark T 644dtn, Lexmark T 644n, Lexmark T 644tn, Lexmark X 642e MFP Page Plus Solution, Lexmark X 644e MFP, Lexmark X 644e MFP Page Plus Solution, Lexmark X 646dte MFP Page Plus Solution, Lexmark X 646e MFP, Lexmark X 646ef MFP, Lexmark X 646ef MFP Page Plus Solutions.